The Clinton Street Greater Bethlehem Temple Church began when a people of God recognized a need for fellowship in a common community. It was early in the spring of 1919, sometime during the month of April, when Brother W.M. Gray pitched an evangelistic tent and started a series of open air tent services in Detroit. Recognizing a need for additional help to get the church started, he was joined by Elder J.W. Childs of Flint, Michigan. June 12, 1919, Elder Childs rented a room for approximately one month. Then the church assembly was moved into a small storefront on Lafayette Street around July 1. By this time, the Lord had begun blessing this ministry with a few additional souls added to the church. Read more. Without realizing the blessed change that lied in store for us, the world, especially the Apostolic movement, was ever blessed on November 9, 1883, when, in Adair County, Kentucky, Samuel Nathan Hancock was born. The amazing, spiritual influence that was yet to be realized would come in God’s time. 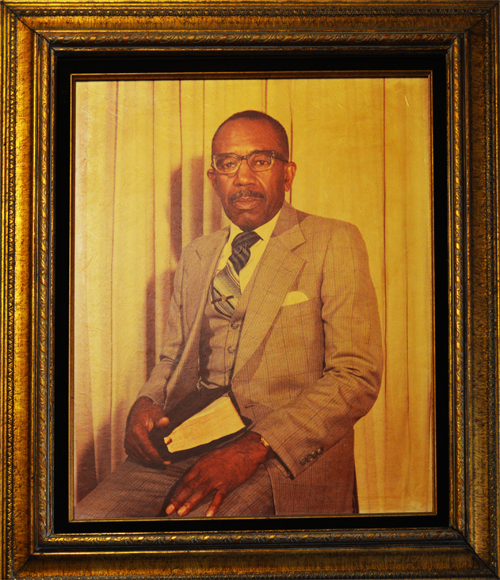 Bishop David L. Collins was born on February 12, 1900, to the union of William and Rose Collins in a log House near Yazoo City, Mississippi. He was the third child of family of six. At the age of twelve years, early in the year 1912, his father died after a long illness. Recognizing his responsibility to his mother, Bishop Collins went to support her and the family. 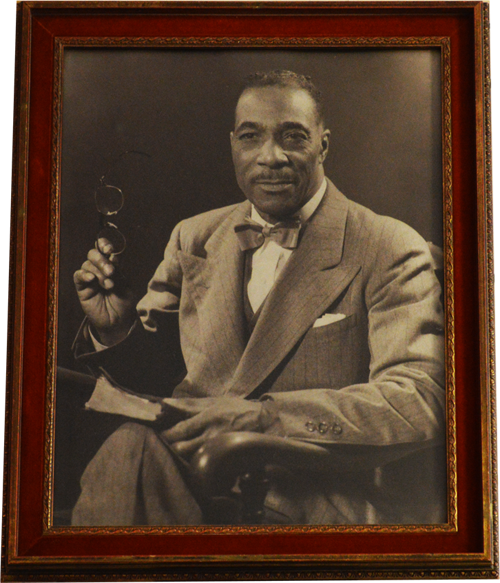 He continued working in Mississippi until 1921, when he left and traveled to Kansas City, Missouri, and gained employment there. Then, in 1923, Bishop Collins left Kansas City and came to Detroit to work at the Packard Motor Company. In the mid twenties, David was united in holy matrimony with Viola Smith who preceded him in death. 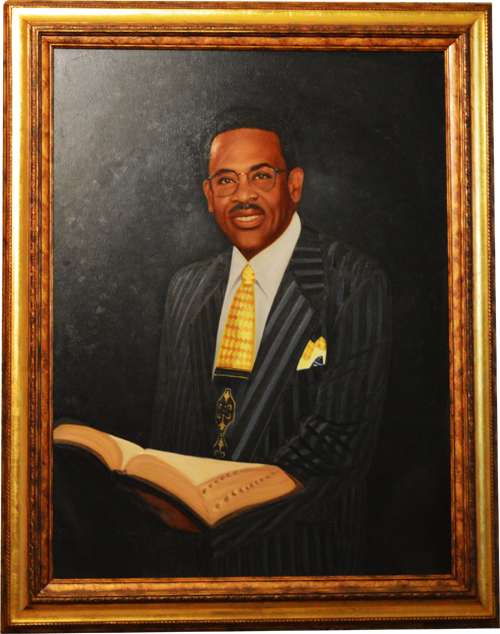 Bishop Kaster Vernon Jackson was born in the great state of Arkansas in the City of Sherrill to the parentage of Oil and Sarah Jackson. He was the seventh child born to the union. The date of birth was May 29, 1912. Young Kaster was raised by his God Fearing grandparents in the tradition of the good old Methodist Church. As a young adult he was active in the Methodist Church in the Sunday School Department and also in the choir. At the youthful age of 21, young Jackson took unto himself a youthful bride, Miss Eleanor Richardson, on February 9, 1933. During the forty-seven years of his blissful marriage, God blessed this couple with four wonderful children. His sons Kaster Jackson, Jr. and Bernard preceded him in death. “I have fought a good fight, I have finished my course, I have kept the faith: Henceforth there is laid up for me a crown of righteousness, which the Lord, the righteous judge, shall give me at that day…” II Timothy 4: 7-8. Lawson Porter was born January 10, 1945 in Greenville, Mississippi to the union of Luvenson and Freda Keathley Porter. This marriage of his parents lasted only a short while, and Lawson was placed in the custody of his grandmother who lived in Yazoo City, Mississippi. 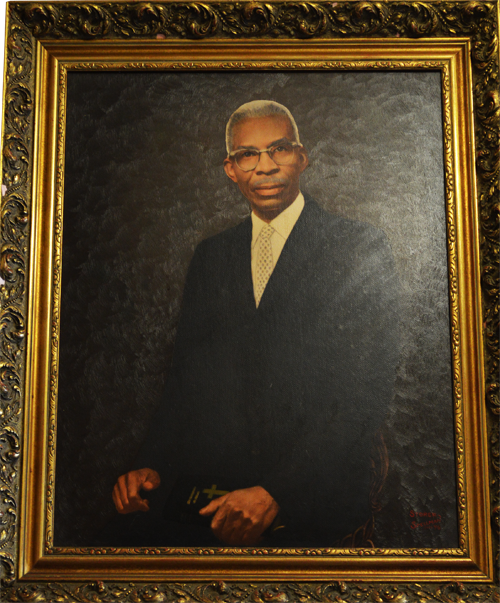 Lawson grew up in Yazoo City and completed his education in 1964. As time passed, both of his parents remarried. Lawson became the oldest of eighteen siblings.